So I'm off to Seoul in February for a week. Any homies know good record spots? 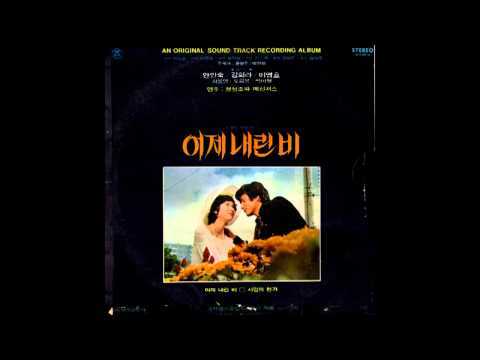 What are some Korean soul, boogie, funk records to look for? i just know there is a ton of good food there. I don't eat meat so Korean BBQ is out for me. Street food is the bomb in Korea! Not eating meat will be tough, but pop into a tent cooking up Tteokbokki/Spicy Rice Cakes (Is like anchovy stock ok?) and feel the heat and wash it down with soju! Thanks DOR, I will try and find that place for sure. No anchovy stock either I'm afraid. My girl is Korean so hopefully, the food situation will be okay. Didn't see anything too rare in there. Some nice blue note titles but the owners knew the prices. Lots of 90s-2000s RnB and hip-hop, jazz, rock and pop and metal. One of the record store owners said the Japanese dealers came in the 90s and cleared Korea out of the best records. Sorry it was a bust. Hoping the food is treating you better!